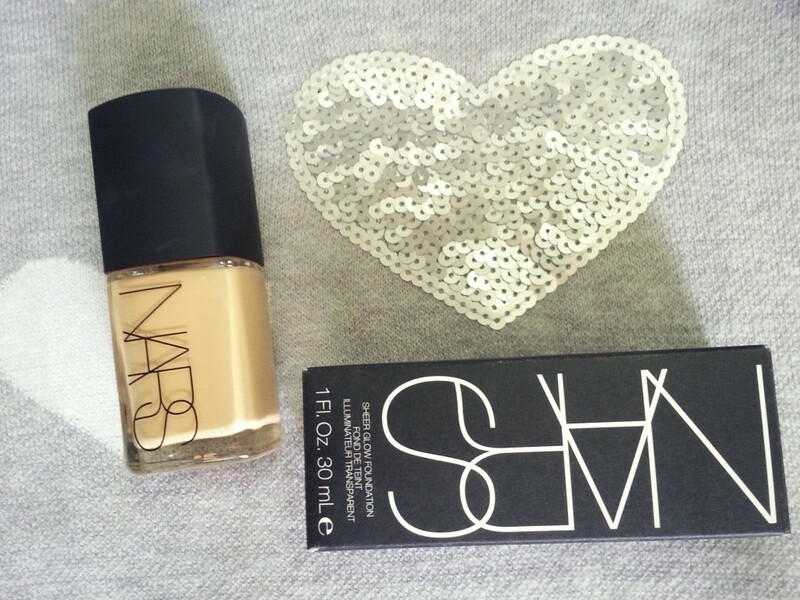 So I am back here with a much coveted foundation the NARS SHEER GLOW and my shade is in STROMBOLI ,this is my 2nd foundation I got after the face and body, because due to some reason I had to let go of my face and body and it took me 2 months to zero down on a foundation as I loved my face and body and was searching for something similar that was light weight and didn’t look cakey and didn’t make me feel that I am wearing makeup, as it is I don’t wear foundation frequently, it’s like once or twice a month, but whenever I do, I prefer a very light one. 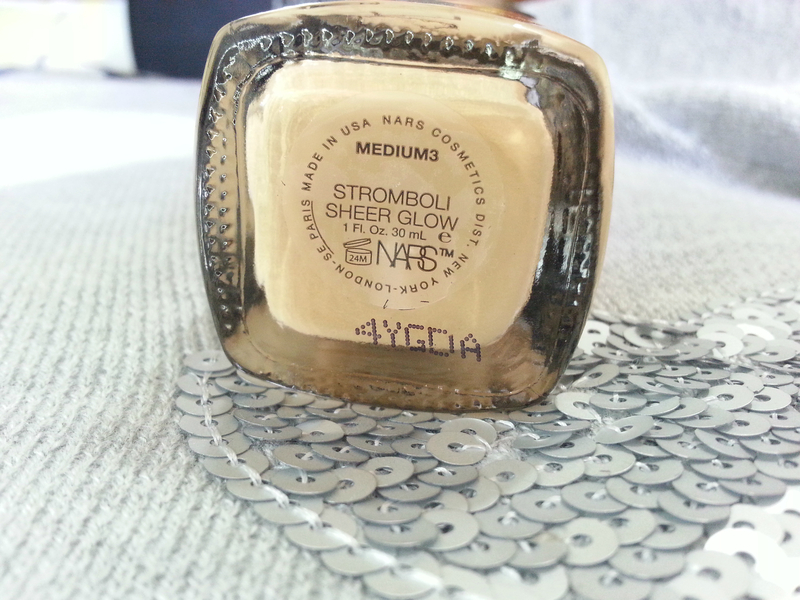 I picked my shade online and my luck that this is oh so perfect match for me, I got mine from strawberrynet.com. Glowing, natural radiant finish foundation with sheer and buildable coverage that immaculately evens skin tone. Replete with skincare benefits and the NARS Complexion Brightening Formula, it leaves skin hydrated, more luminous, softer and smoother. 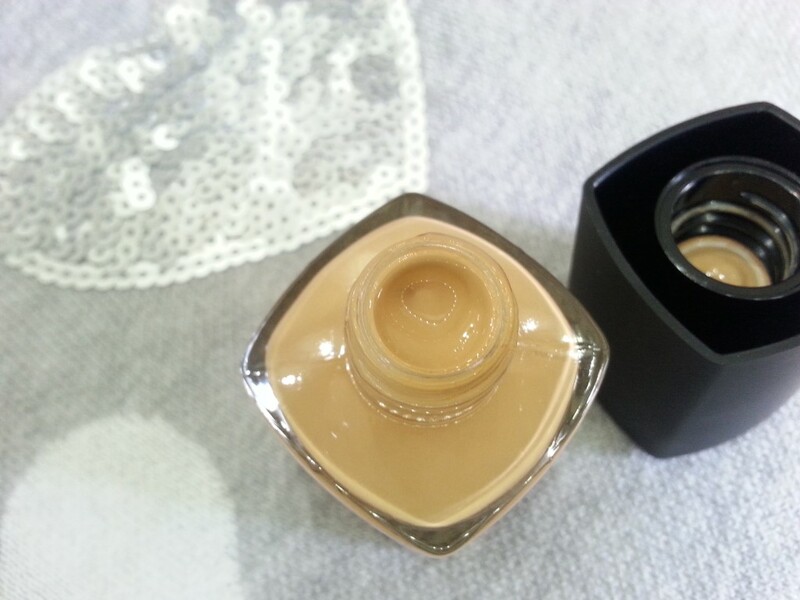 Used daily, Sheer Glow Foundation improves the skin’s brightness and texture. Coverage: Even though the name suggest that it is a sheer coverage foundation, don’t get misguided by the description, because its I super high on coverage, I assumed it to be a medium coverage foundation, the more you blend the better it gets. For me a sheer coverage it what the mac face and body provides, and the coverage from this is wayyy more. Texture: I have bought this in the winter.. and in winter almost every liquid tends to get heavier in consistency and si has it happened with this foundation even tough I know that its flowy but in severe winters it has become a little thick but when you shake it really well it regains it’s texture. The finish that it gives me is neither dewy or matte it’s kind of In between and feels like second skin. 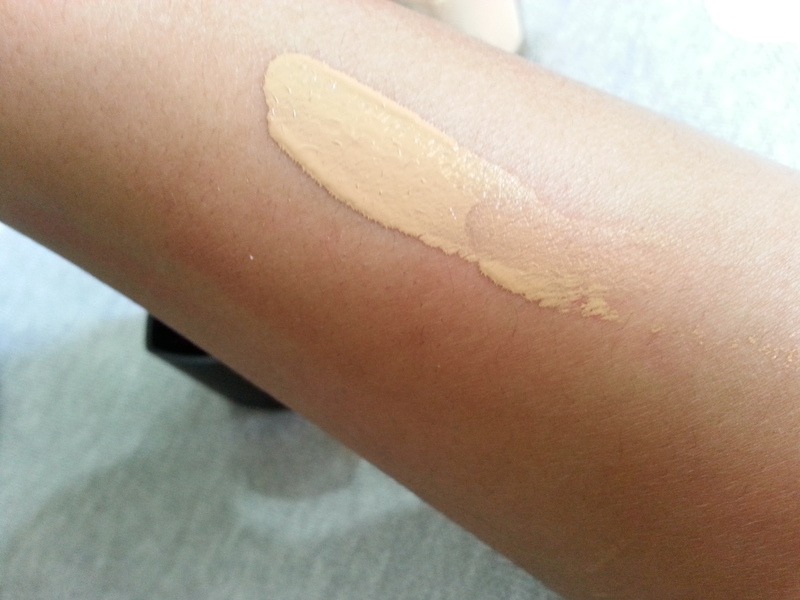 -The shade in this foundation have an array of selection based on skin undertones. 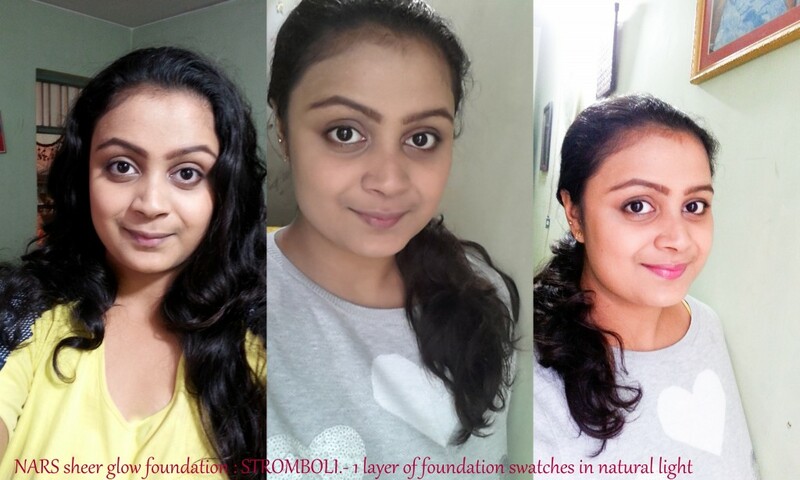 -Doesn’t have any shimmer or glitter in it, it is almost impossible now a days to find a foundation that promises to be glowy without shimmer particles in it, this foundation doesn’t have any shimmer in it, the formula itself is light reflecting and makes the skin instantly bright, without looking fake. -Gives me absolute zero wear feel throughout the day. -Doesn’t come with a pump, its the biggest con. One can easily go messy while application. 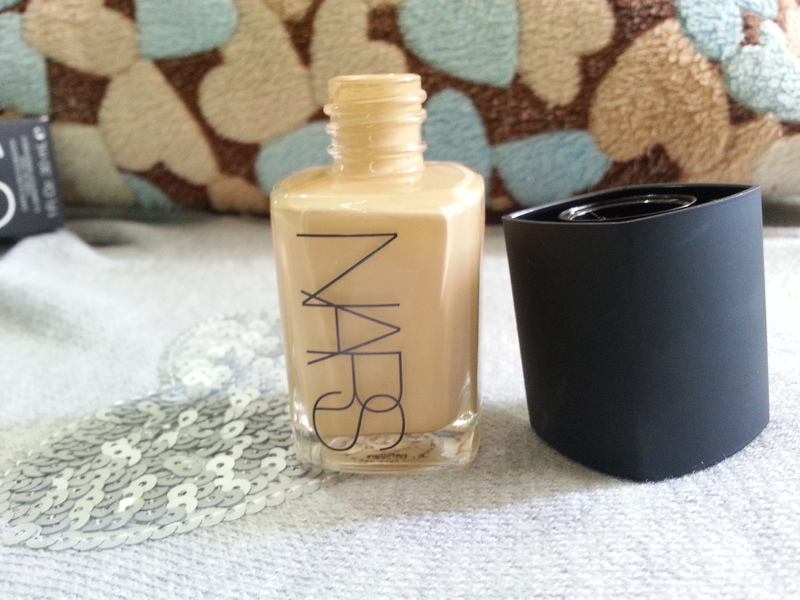 -This foundation really needs to be given time to be blended and buffed in very well. This isn’t actually a con, but I am sure the sheer glow wouldn’t be my absolute puck me up when I am in a hurry, as it needs really well amount of time for blending, when you use a brush it needs to be buffed in really really well, I mean it needs and extra minute of blending, I any day find it better when I use it with the beauty blender, as it saves a little on the extra blending time. Overall Thoughts: This foundation is a sure pick me up, gives a beautiful finish and brightens the skin instantly, doesn’t look cakey and lasts really long. Normal to dry skin people can go on with normal mositurisation but people with super dry skin may need to go on for some heavy moisture underneath the foundation during winter time. Doesn’t contain shimmer or glitter in it which is the best part. I found it to look best when used with a beauty blender . 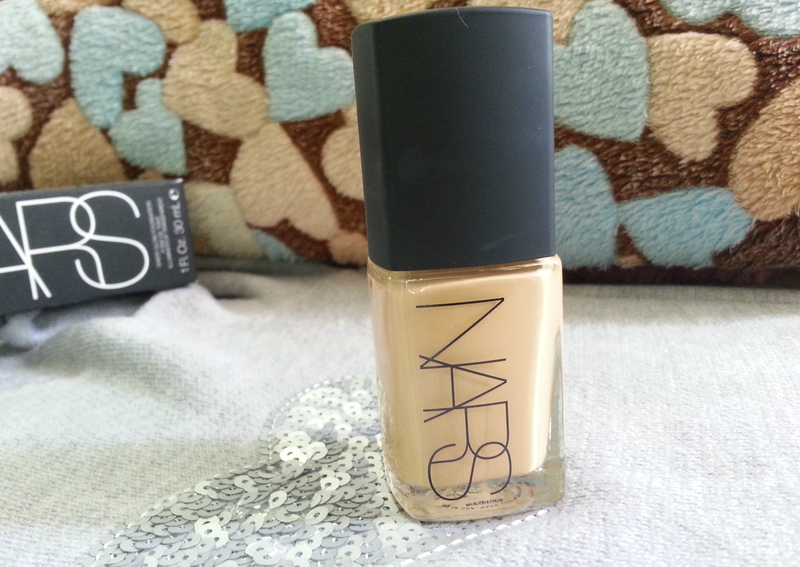 Overall a really good foundation , I just wish that NARS revamps packaging and adds a pump to it.